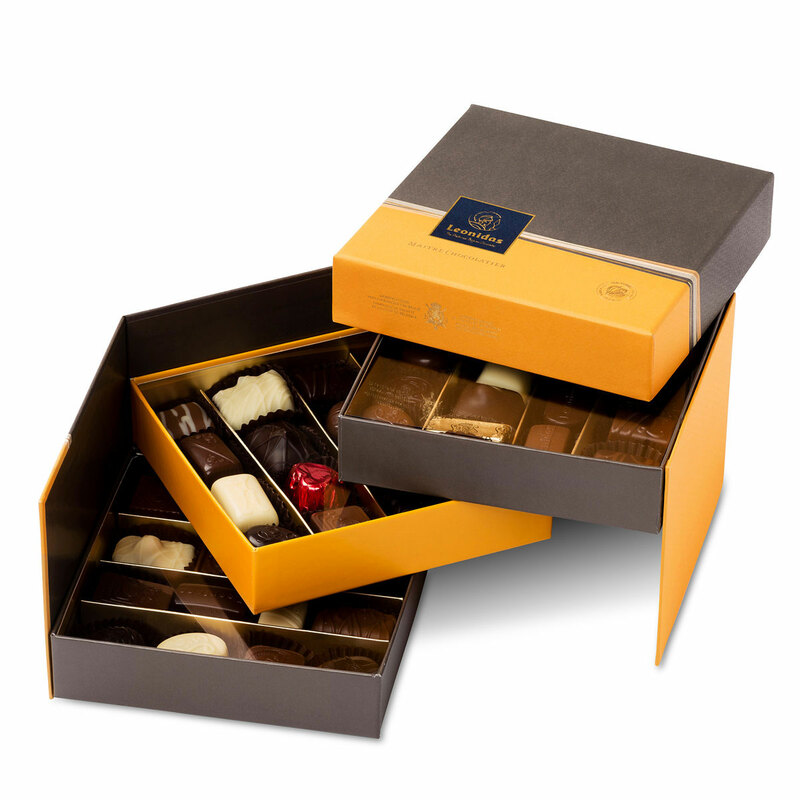 Looking for a luxurious gift for business relations, family, or friends? 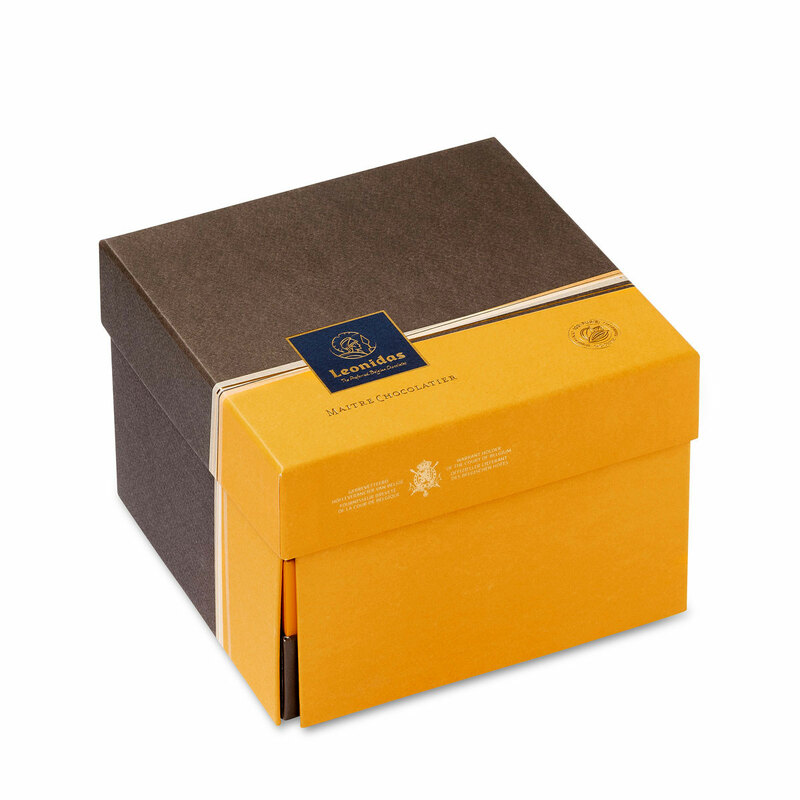 The stylish Leonidas Prestige gift box is a beautiful gift that suits every occasion. 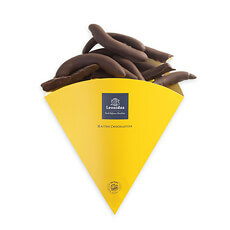 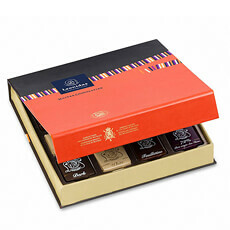 Slide open the elegant box and discover three layers with a selection of the best chocolates. When you open the gift box, you’ll immediately be able to see the full range of chocolates, making it the ideal treat for coffee or to enjoy after a special dinner. 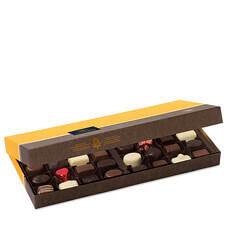 That makes it easy for everyone to choose his or her favorite Leonidas chocolate.